From our quick guides to comprehensive medical notes, we can help you study smarter. Comprehensive medical reference and preparation for licensing exams. Comprehensive medical reference and exam prep adapted for our US & International readers. As a not-for-profit organization, all our proceeds from book sales have been donated to support medical student activities, charity events, and community outreach programs over the past years. A Clinical Handbook highlighting common clinical management scenarios and helpful tips on clerkship basics - perfect size to carry on the wards. This has also been updated to be reflective of the latest evidence and MCCQE objectives! 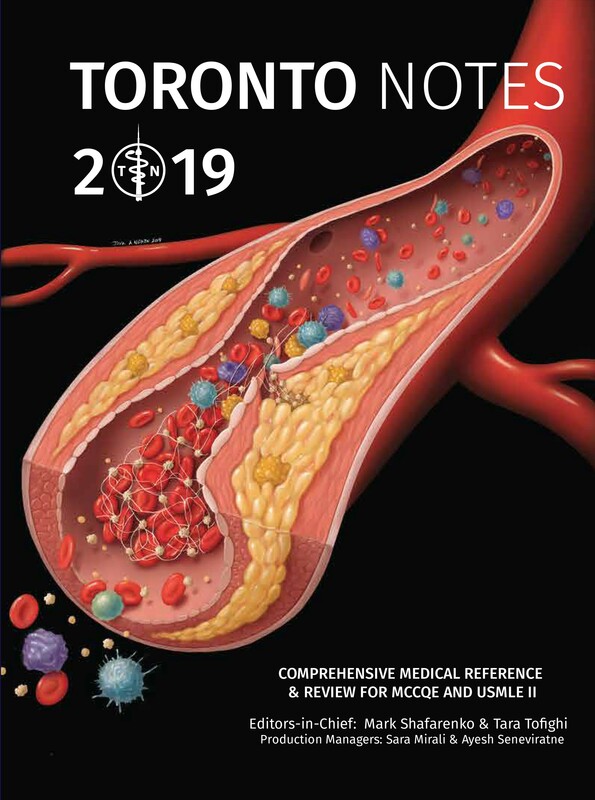 Trouble Ordering Toronto Notes 2019? We believe in helping you succeed. Our guides are revised by students for students. 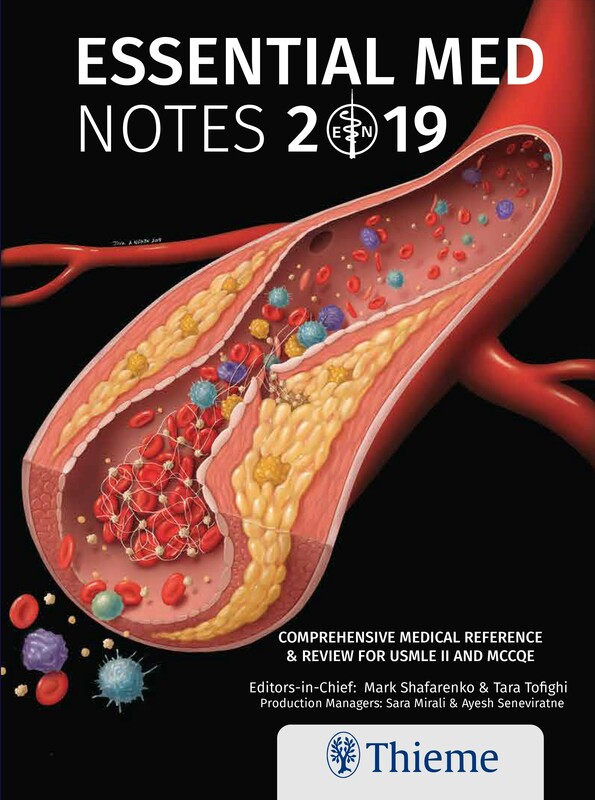 Toronto Notes is a concise and comprehensive medical review revised annually by the University of Toronto student contributors under the guidance of the Faculty of Medicine. This reference text started as a compilation of notes written by and shared among University of Toronto students to study for their medical licensing exams. After 34 years, it has become the most reputable study guide used by medical students across Canada and around the world.